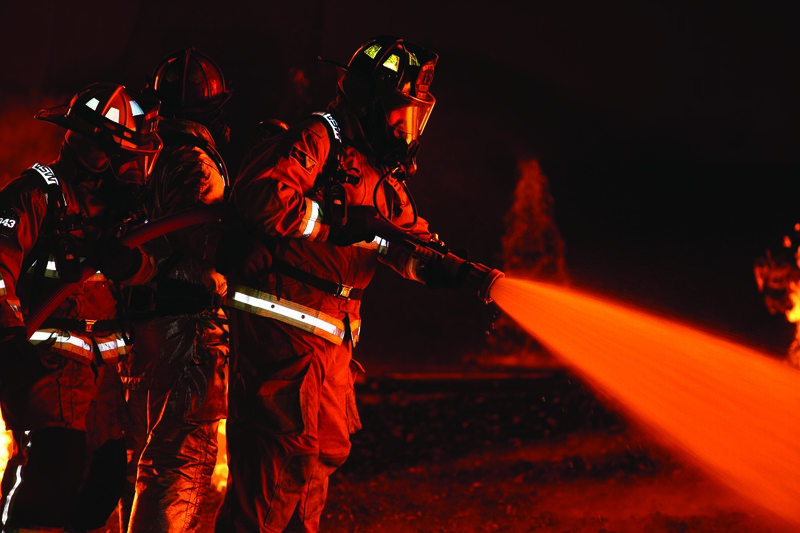 Firefighting is an incredibly hazardous profession that requires a set of skills and equipment in order to deal with emergency situations safely and efficiently. 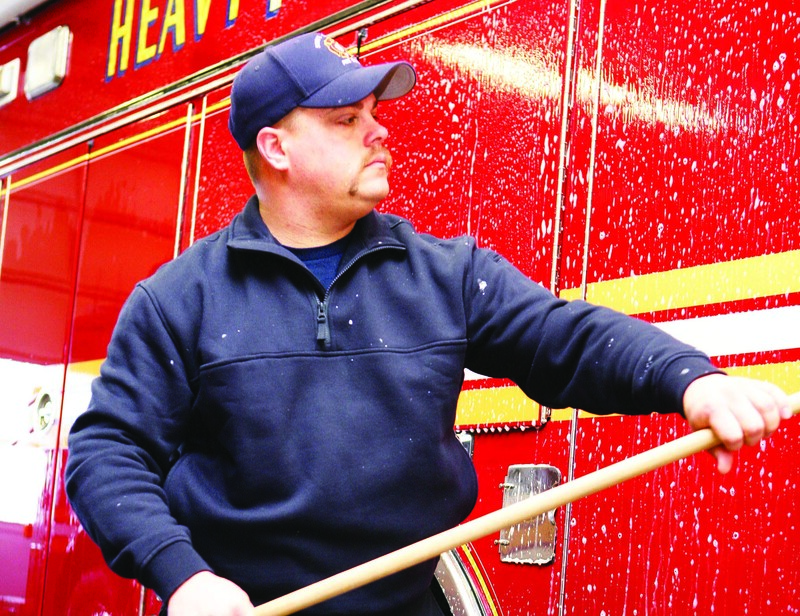 This means that firefighter tools need to be in optimal condition at all times. Current fire-fighting turnout gear consists of pants, coats, helmets, boots, breathing apparatuses, and a variety of other useful tools. 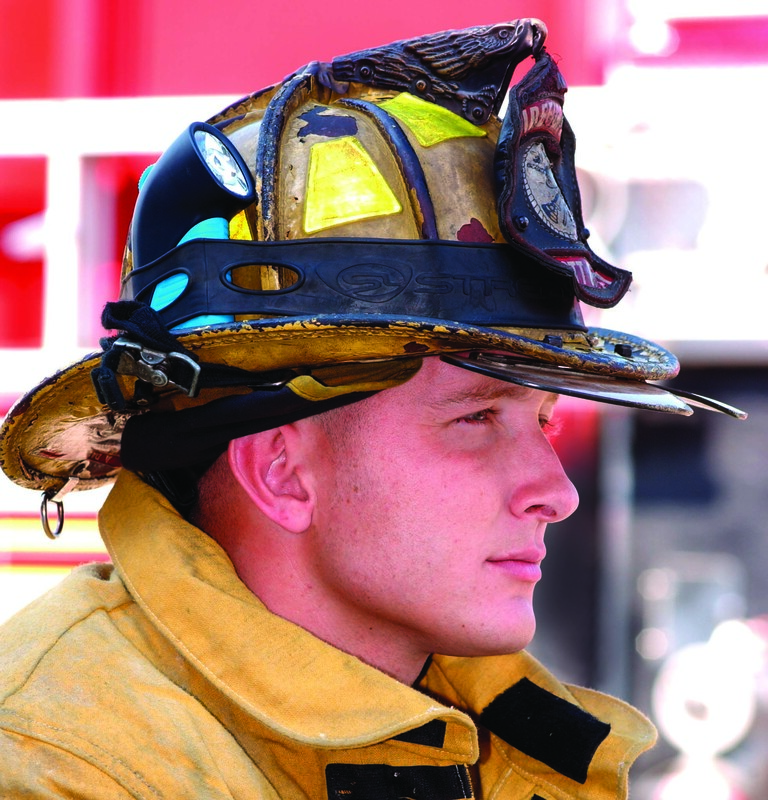 Collectively this gear is known as a firefighter’s personal protective equipment, or PPE. However, this contemporary line up of equipment wasn’t always like the way it is today. In fact, the origins of firefighting extend all the way back to the original colonial settlements in North America. In the 1600s, modern technology simply wasn’t available. 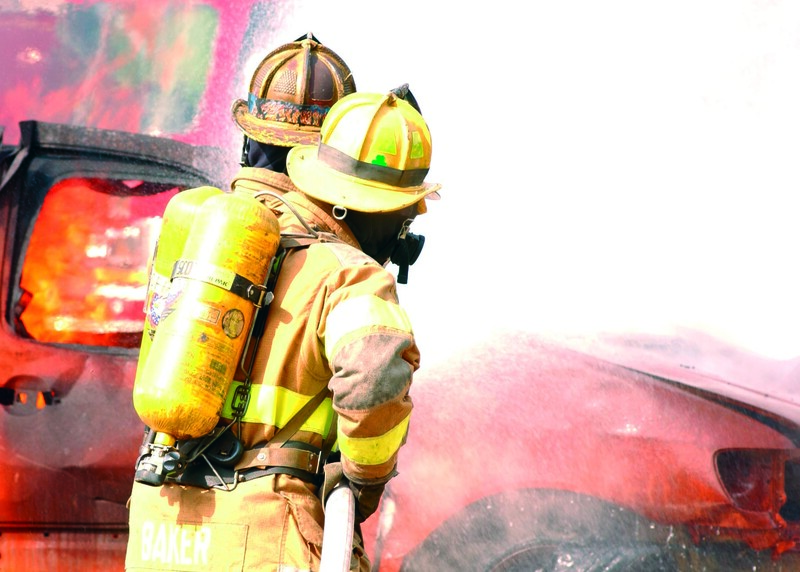 Firefighters’ turnout gear couldn’t keep them safe on the interior of a structure fire, and as such they were forced to deal with the flames, smoke, and heat as best they could from the outside. However, this need to combat fire in a better way would eventually lead to the invention of some of the first pieces of a firefighter’s personal protective gear. In the 1730s Jacobus Turck invented the first fire helmet made of leather and built with a high crown and wide brim. Henry T. Gratacap, who would invent the more traditional looking fire helmet, would eventually improve on this design in 1836. This design would reinforce the helmet’s dome while lengthening the tail portion of the brim. Both of these innovations would serve to dramatically increase a firefighter’s protection from falling debris or any other hazards to the head. Additionally, wool began being used as long coats and pants due to how well they protected against both hot and cold environments. As the development of rubber materials increased, firefighters began incorporating rubber slicks over their wool coats for added protection from heat and debris. Likewise rubber boots started being used to keep feet dry. However, while the body remained safer, there was still the issue of smoke filling up the lungs. In 1825, the first respiratory mask was invented, which would protect a firefighter’s mouth from the heat as well as provide them with fresh air. Originally this air would be pumped into the mask through long tubes, but would later be self-contained inside portable bags. Over the course of two World Wars the technology used in these materials increased due to use during the wartime efforts, and because of that firefighters have benefited from greater techniques and technologies for dealing with emergency situations.